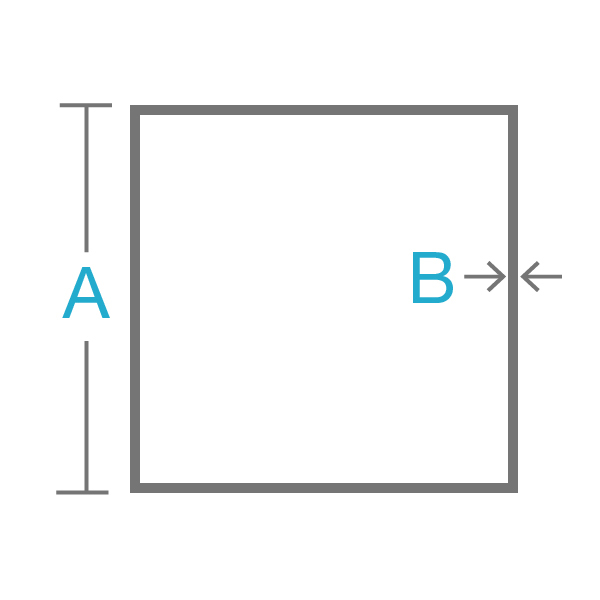 Aluminum square tube 6061 is popular for medium to high strength requirements and has good toughness characteristics.This aluminum tube product has excellent corrosion resistance to atmospheric conditions and good corrosion resistance to sea water. 6061 aluminum square tube also offers good finishing characteristics and responds well to anodizing and is easily welded and joined by various commercial methods. 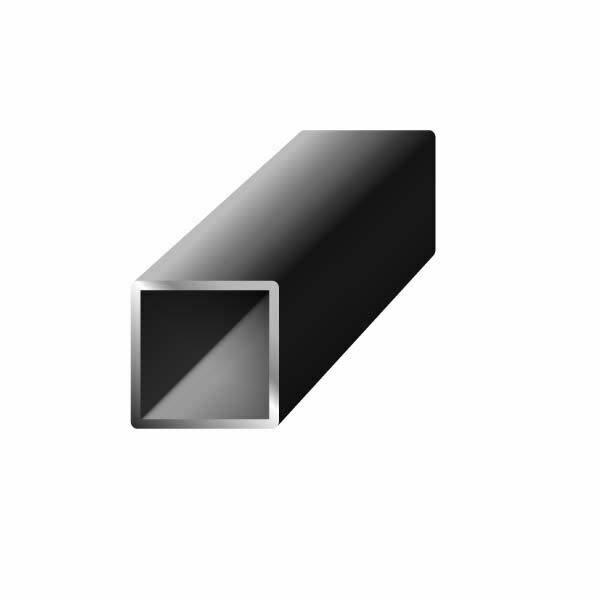 Square aluminum tube 6063 is highly corrosion resistant with good workability and weld-ability. 6063 aluminum tube has a wide variety of applications due to the fine finish and strength to weight ratio. This product is widely used for all types of fabrication projects where lightweight and corrosion resistance is a primary concern.